The Rebel Sweetheart. : Sneak Peek | Tony Moly x Samyang Collection. 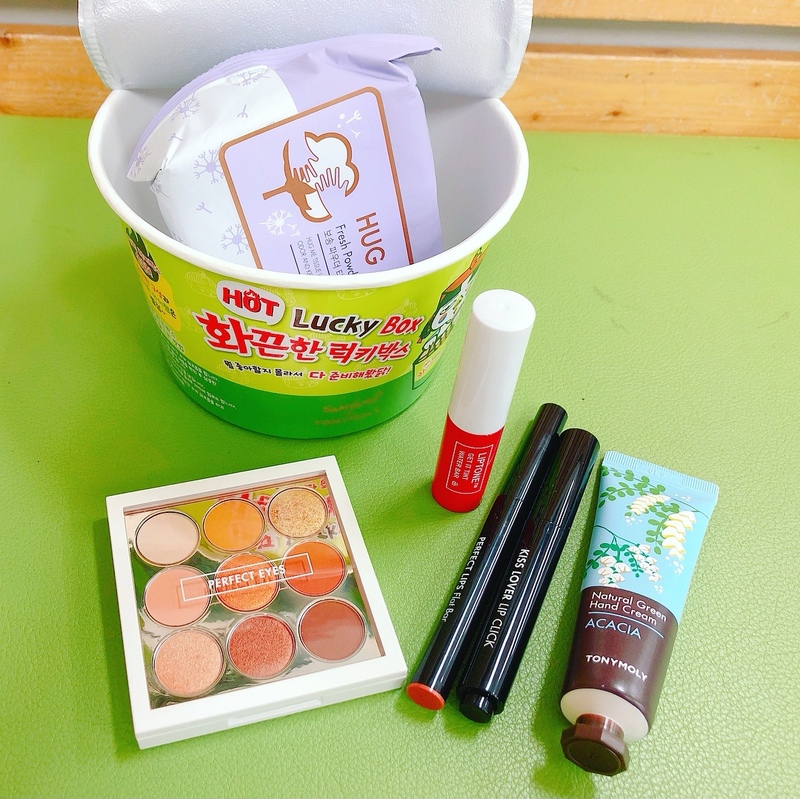 I may have been on point with my prediction from a few months back that the K-beauty industry would be banking on collaborations with food brands. 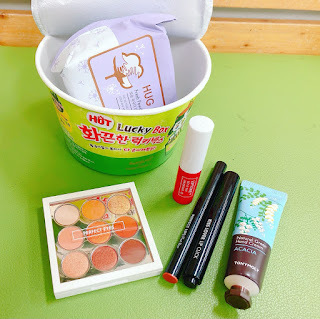 There's the Peko Collection from Holika Holika (which I am currently testing as I write and will be doing a review of real soon), and the Coca-Cola Collection from The Face Shop which started the trend this year. And just when I thought I have seen it all, here comes Tony Moly with a collection that's bound to be hot, hot, hot! 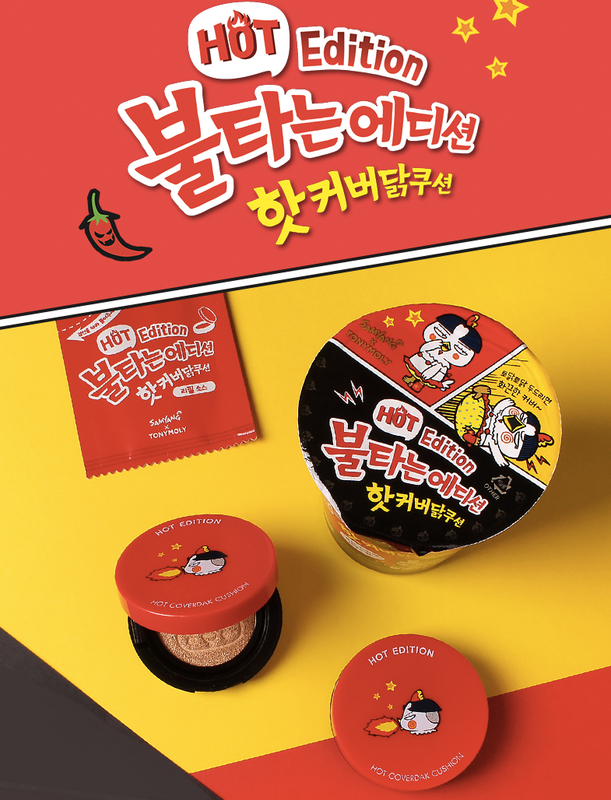 That's because they're collaborating with Samyang, makers of the buldak bokkeum-myeon (aka Hot Chicken Flavor Ramen) which gave rise to the world-famous Fire Noodle Challenge. Tony Moly x Samyang Collection. The star of this collection would have to be the Hot Edition Hot Coverdak Cushion, which comes in a quirky cup noodle packaging. Hot Edition Hot Coverdak Cushion, 12000 won. The packet that comes with the cushion is actually the refill. Once the original cushion runs out, simply squeeze out the contents of the packet, the way you'd squeeze out the buldak spicy sauce. There's also the Hot Edition Noodle Blusher, which comes in two shades - Bad Red, a bright red blush that screams for attention, and Carborator, a soft, shimmery shade of pink that you can also use as a highlighter. 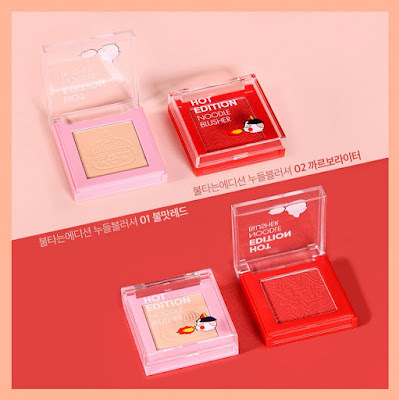 Hot Edition Noodle Blusher, 7000 won. This collection also includes the Hot Edition Lip Care Stick, a colorless lip balm to moisturize your lips and keep them from chapping. 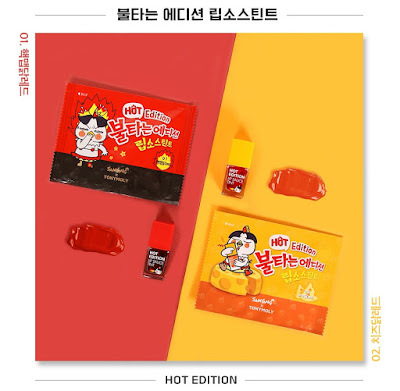 Hot Edition Lip Care Stick, 6000 won. To give your lips a pop of color, there's the Hot Edition Lip Sauce Tint which comes in two shades - Chicken Red and Cheese Chicken. Not sure if these lip tints have the same scent as the real thing; if that's the case, then this collection would be taking quirkiness to the next level, lol. 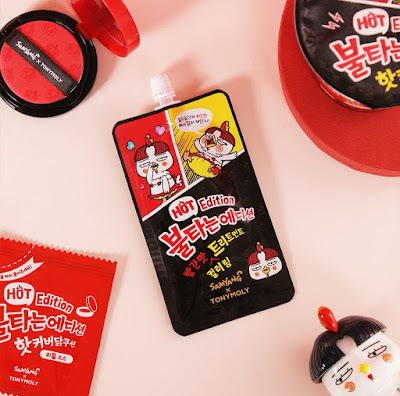 Hot Edition Lip Sauce Tint, 8000 won. Finally, there's the Hot Lucky Box, which comes in an even bigger cup noodle packaging. Like Forrest Gump's box of chocolates (you'll never know what you're gonna get), the Hot Lucky Box contains five or six items selected at random. 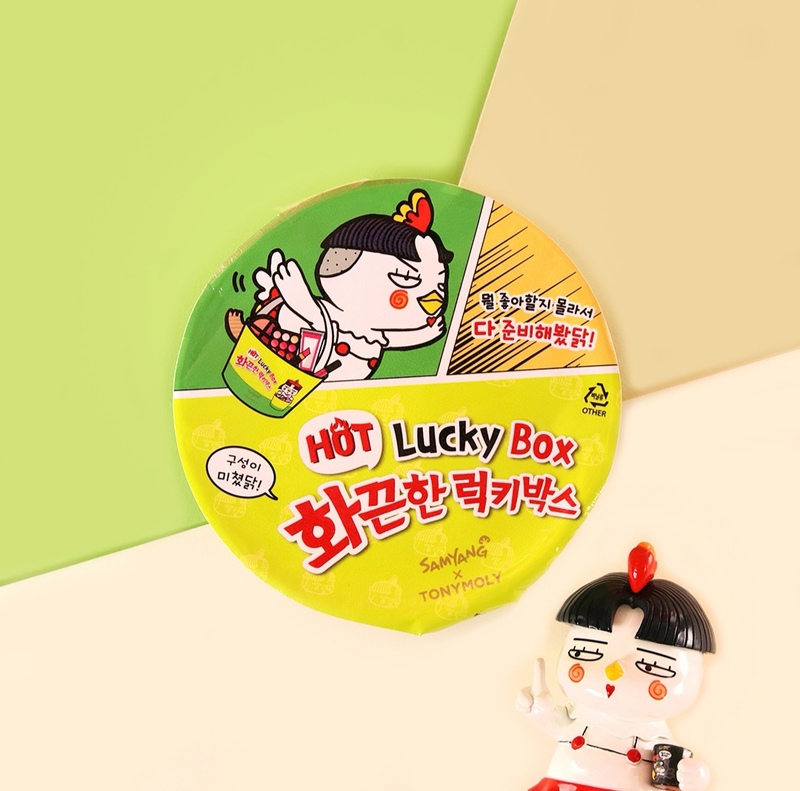 Hot Lucky Box, 25000 won. If you're really lucky, you might get the box that contains the Perfect Eyes Mood Eye Palette which originally sells for 22000 won. What's inside the Hot Lucky Box? The Tony Moly x Samyang Collection was officially launched last Friday, September 7, and is now available at all Tony Moly stores across South Korea. I had to do a double take, as I thought these were food products. The packaging is very eye catching, and I think it's really a neat concept. I find the coverdak most intriguing. This collection is so cool! I love the food themed packaging - so cute! Ok, this is seriously the cutest makeup packaging ever! I want to buy them up as gifts for friends! Cute packaging! I'd love to know the ingredients in these skincare items, looks like a fun package to open and use. I hate and I love this. I've tried this so many times and it is very addictive but it the taste is unexplainable. My sister is really a huge fan of Korean beauty products and this sounds like a perfect gift to give her this Christmas. Those looks like a cute stuffs and I am sure my niece would love and happy to see this as she is really a big fan of Korean beauty products. I was not aware of these products before reading this post and now have to do more research into them! Like a previous commenter stated, I almost thought these were food products but this is definitely an interesting strategy to sell skincare. Thanks for sharing! I remember you post about the Coca Cola line. I think people are definitely serious about their ramen! It is going to be big. I've heard a lot of good things about Tony Moly and I've always wanted to try them as their packaging is always so cute. I may have to try them out now. I love Tony Moly masks but have never tried any makeup from the brand before. I love the packaging on these! What fun collaborations! The packaging is super cool! 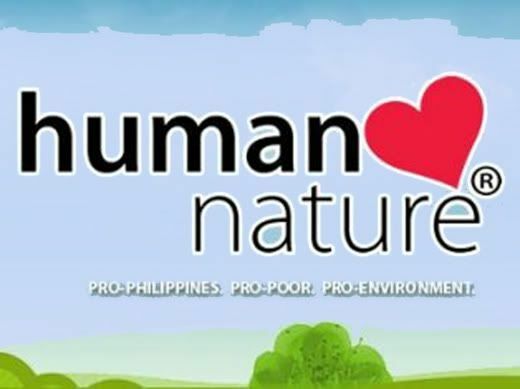 Love the lip balm, I use it daily. How cute! I bet my teen would love something like this! Makeup fun, right up her alley. What a cute collection! I love this - the packaging is terrific! Love these colors.